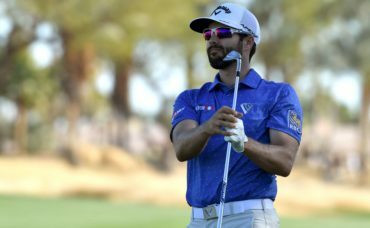 Adam Hadwin is optimistic he’ll return for the PGA Championship next week after dropping out of the World Golf Championships-Bridgestone Invitational with a hip injury. 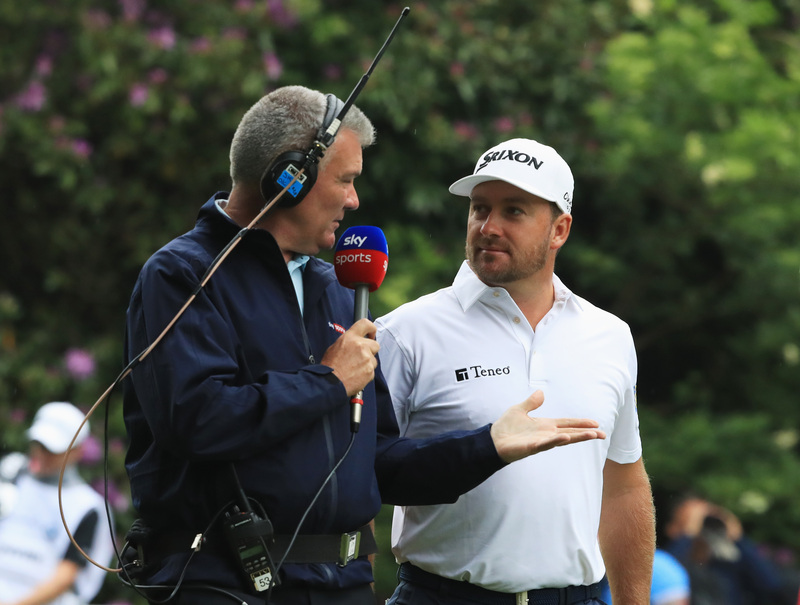 The top-ranked Canadian golfer made the call to bow out of this week’s event in Akron, Ohio on Wednesday, deciding that rest is best heading into the final major of the year next week in St. Louis. 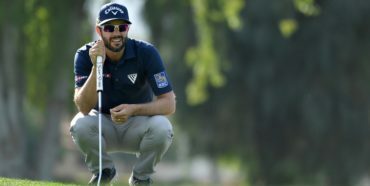 Hadwin’s agent, George Sourlis, told The Canadian Press that the injury was due to femoroacetabular impingement, a condition that causes bones to rub together and something the Abbotsford, B.C., golfer has been dealing with since he was young. It flared up again early this week in Ohio following a missed cut at the Canadian Open. The pain was intense enough that Hadwin couldn’t hit all the shots needed to compete in a tournament. For example, the 30-year-old couldn’t hit balls out of a bunker because of the way his hips are positioned. 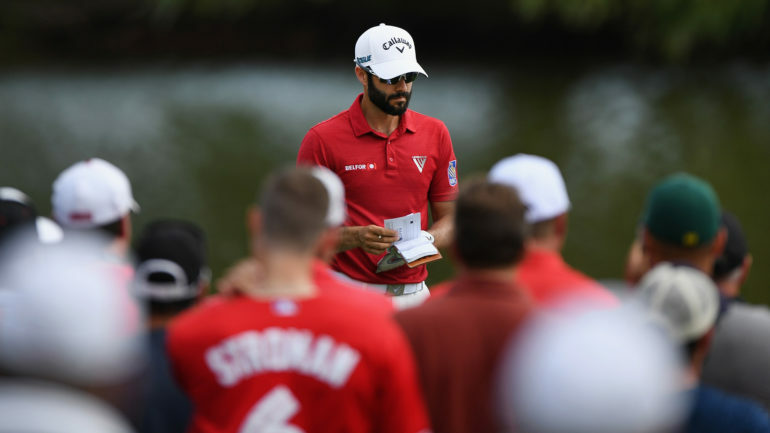 Hadwin plans to work with his doctor to prepare for the PGA Championship next week. 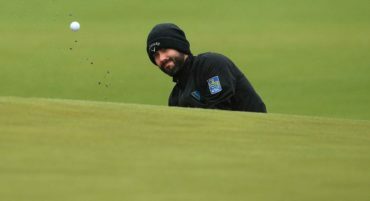 Historically, when Hadwin has dealt with hip problems, he has been back to normal within a week after rest. Hadwin is the only Canadian scheduled to play in the PGA Championship.